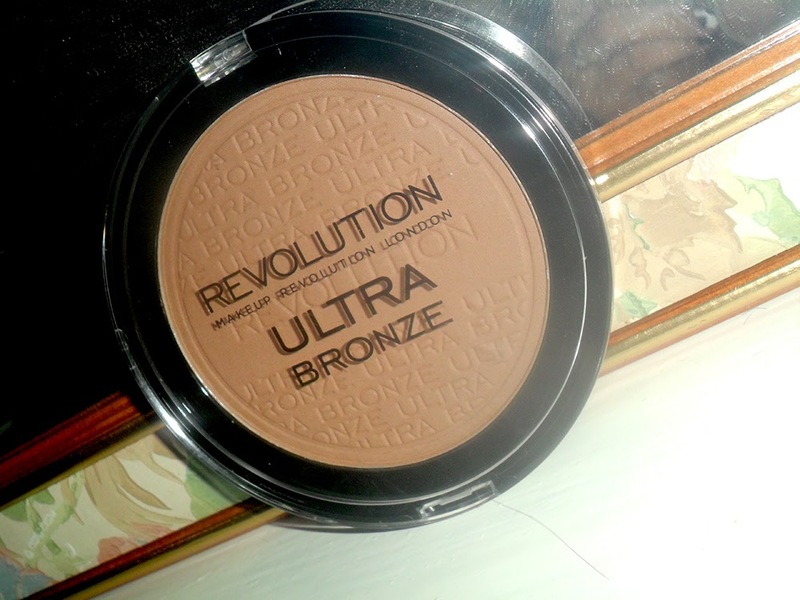 It's a matte bronzer, that it perfectly designed for contouring and bronzing. What I really like about the product is that its buildable. So you can apply in small amounts and build to the shade or intensity that you are after, which is perfect for me. 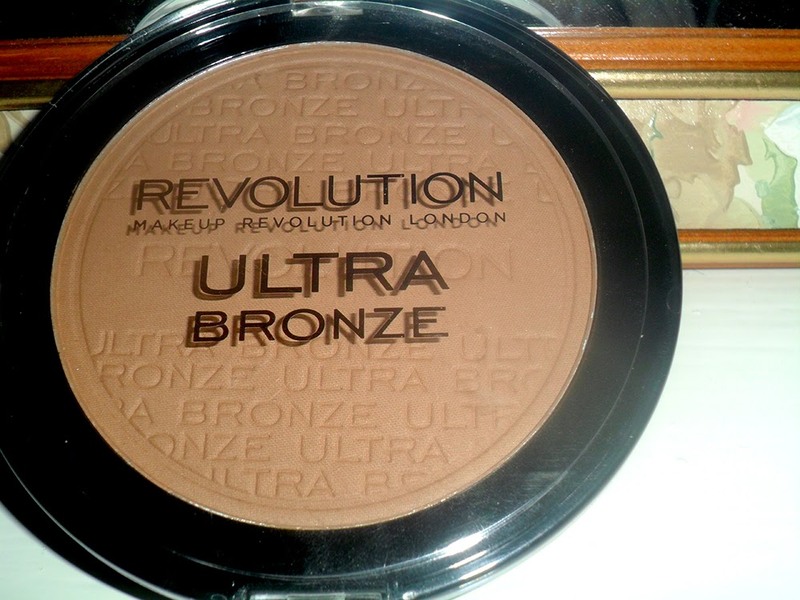 The Makeup Revolution Ultra Bronze bronzer is also really blendable, which is super helpful for contouring and also light bronzing to make a more natural appearance. I haven't swatched the bronzer for you, instead, here's a picture of me wearing actually wearing it in my everyday makeup look. The packaging is also brilliant, the container is quite big, which means I can pop it in my handbag and not have to route around for ages trying to find a tiny pot. It's also pretty durable. The amount of blusher or compact packaging I've damaged in my handbag because of all the bits and bobs in there is unreal, but this one is holding out really well with not even a scratch! In true Makeup Revolution form, this bronzer is also super affordable. It's only £3 from Superdrug and I've been using it constantly for about a week and barely scratched the surface of it, so fingers crossed it's going to last me a long while! 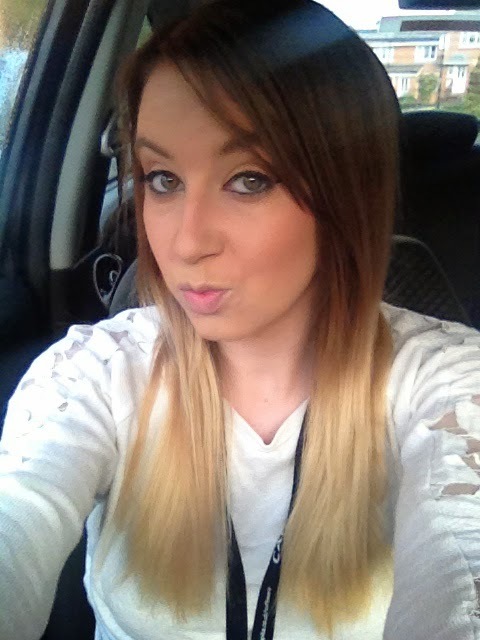 Are you a Makeup Revolution fan like me? 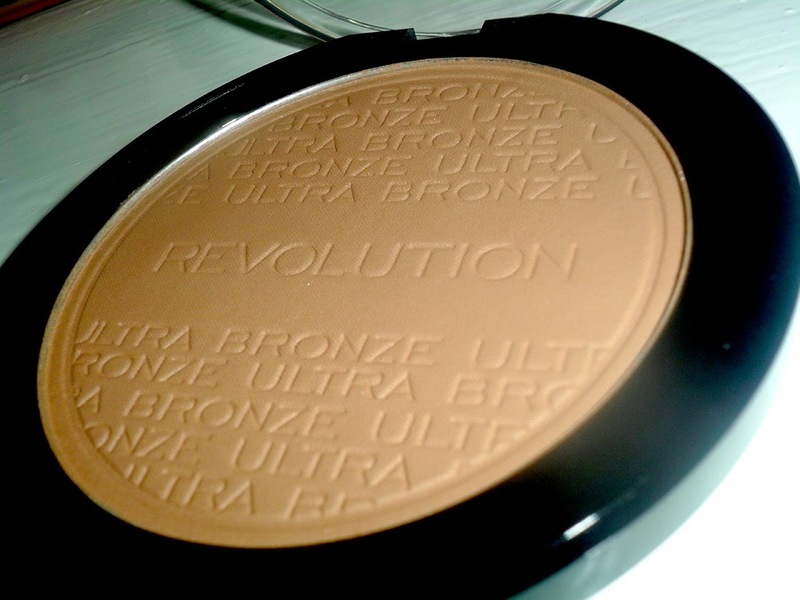 Have you tried the Ultra Bronze bronzer? 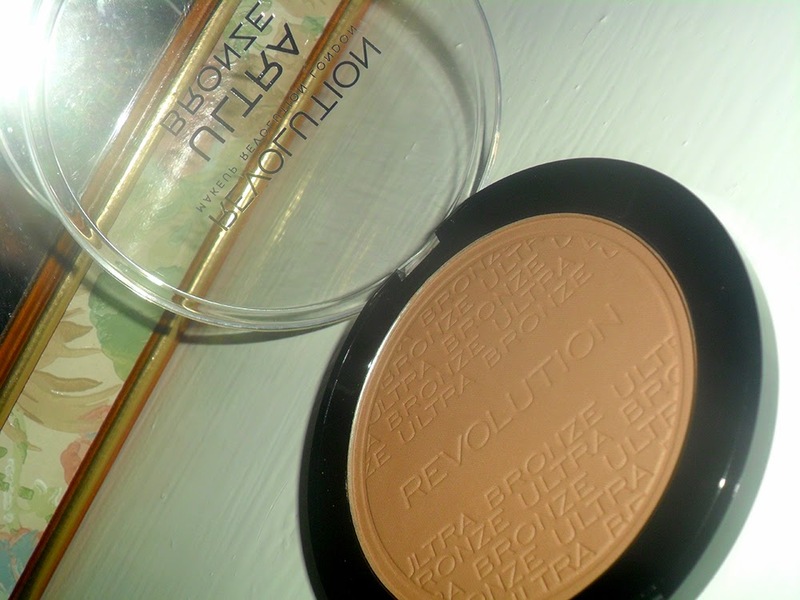 Let me know what your favourite Makeup Revolution product is in the comments! That's why this one is quite nice because you can start by applying a small amount and build it up, it's also easy to break down and blend in if you have added a little too much! This looks great. Good review and the price is fantastic!